Enjoy small town charm with an urban flair. 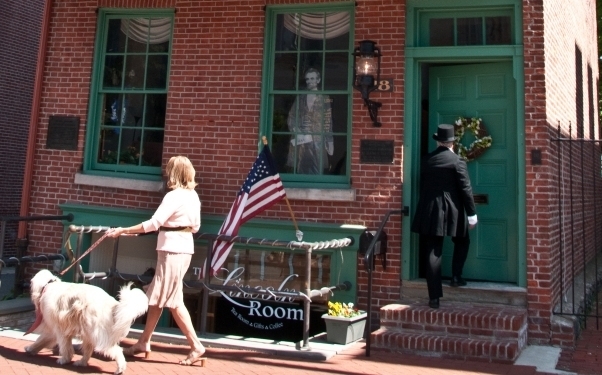 83 shops, 59 restaurants, live music, cultural events, street fairs, walking tours, excursion trains, growers market and museum exhibits make historic downtown West Chester a must see when visiting the Brandywine Valley. 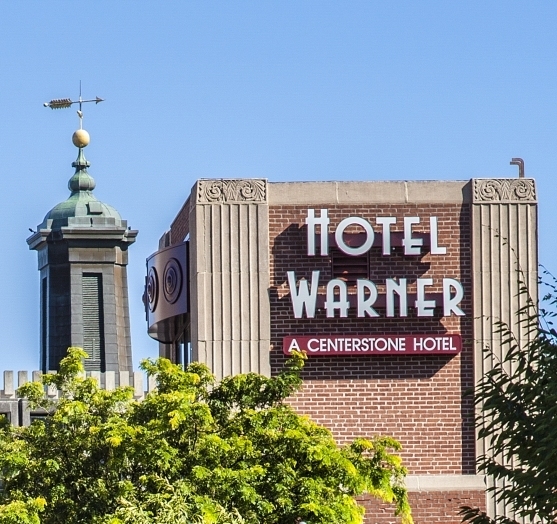 Stay at the new Hotel Warner, an up-scale hotel in the heart of downtown. 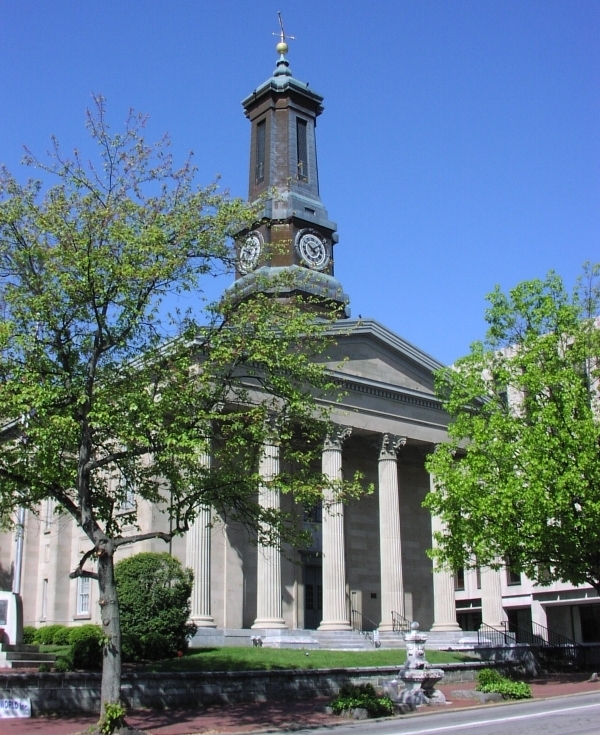 West Chester has 4,000 historic structures dating from 1712. 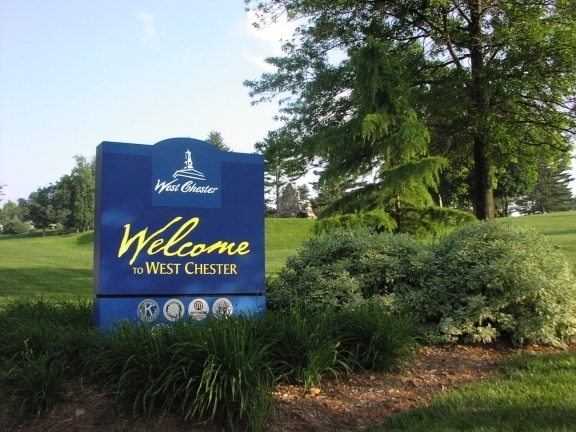 West Chester offers small charm with a cosmopolitan flair. Truly a historic and walkable town. 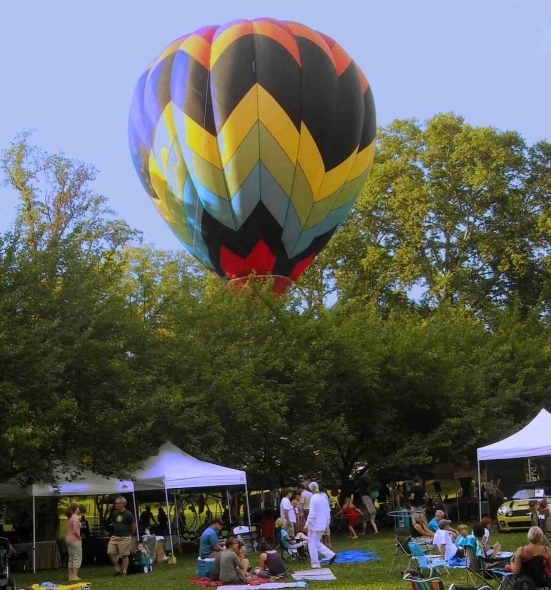 Family events occur throughout the year. 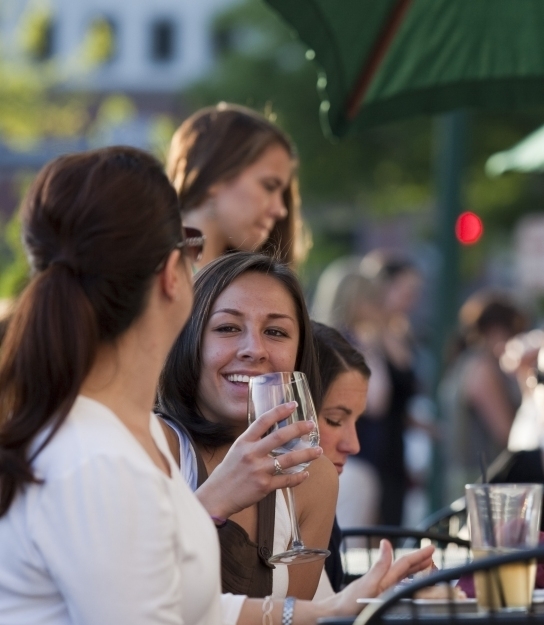 Friends and family love to meet in downtown West Chester. Stay at the new Hotel Warner in downtown.